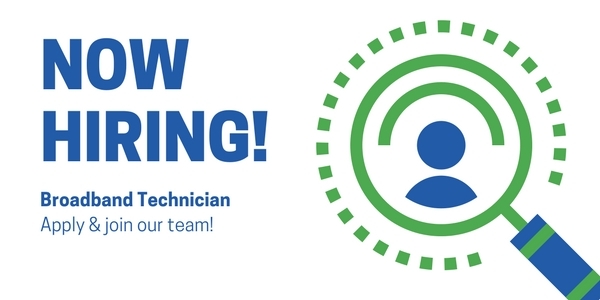 Alpine Communications is seeking a full-time Broadband Technician with excellent customer service skills and experience with the following: installation, servicing and maintenance operations of telephone lines, broadband, IPTV, security cameras and locate/splice fiber and copper cable. This would be an excellent opportunity for a career with an exceptional local company! installation, repair, and maintenance of communications equipment and systems. How cool is that? The successful candidate should demonstrate strong analytical and problem solving skills. The candidate will enjoy working outside in our communities with our customers and utilizing technology to enhance the businesses and people we serve. This position will evolve over time, and we’ll want you to evolve with it!